In case you haven't checked out Network Timeout yet, here's the scoop: NetworkTimeout.com is a community-driven effort that aims to improve access to network- and application-analysis solutions and build a broad technical knowledge base among IT professionals. Traditional network- and application-monitoring tools cost tens of thousands of dollars and are difficult to set-up, tune, and maintain. 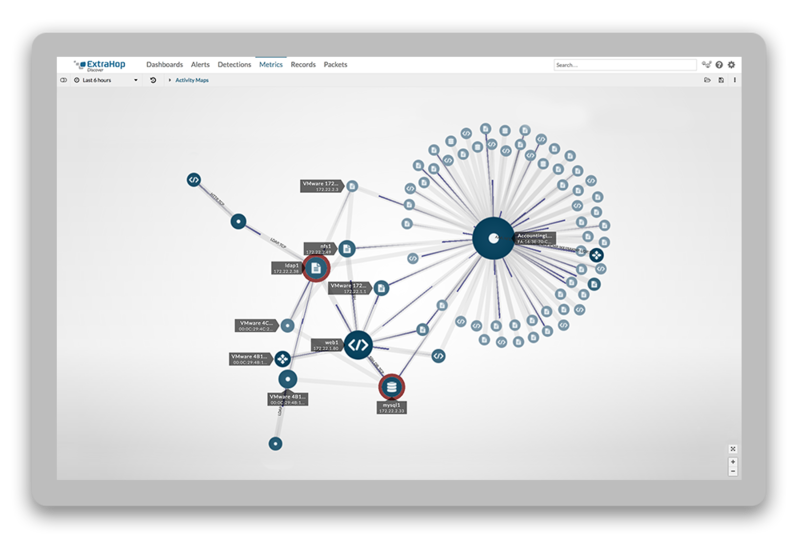 Network Timeout is free and enables IT professionals to easily troubleshoot their networks and applications using a sophisticated offline packet-analysis engine that can be shared with a community of experts. In an effort to make this offering as ubiquitous and available as possible, we built it on top of Amazon Web Services (AWS). The biggest technical challenge was adapting the technology in our real-time network appliance to work in the cloud. We built the ExtraHop system to run a single software instance on a single device, but we didn't want to spin up an EC2 instance for each analysis because of cost. Instead, we modified our code to enable multiple copies of our product to run side by side on the same server. We now can spin up additional EC2 instances when needed, enabling us to easily scale up (and down) as user demand changes.